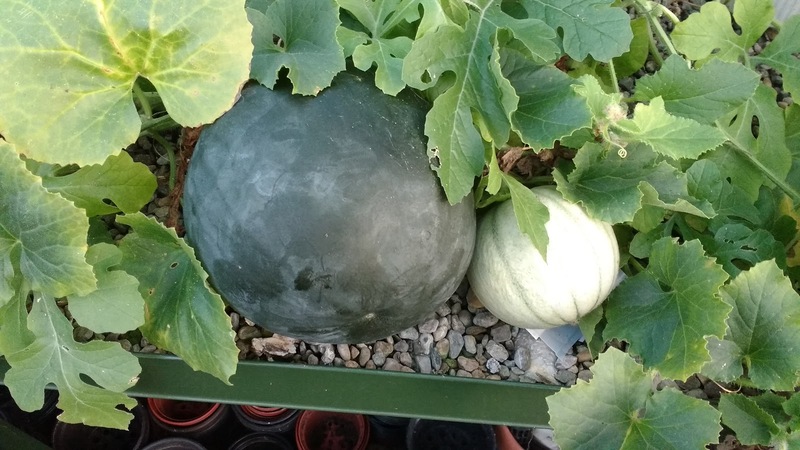 Bakes, Bikes and Boys: What's Growing in the Greenhouse? 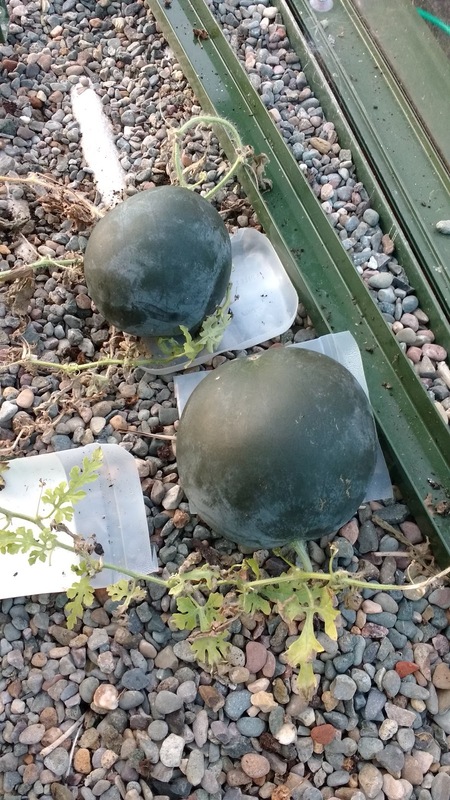 What's Growing in the Greenhouse? 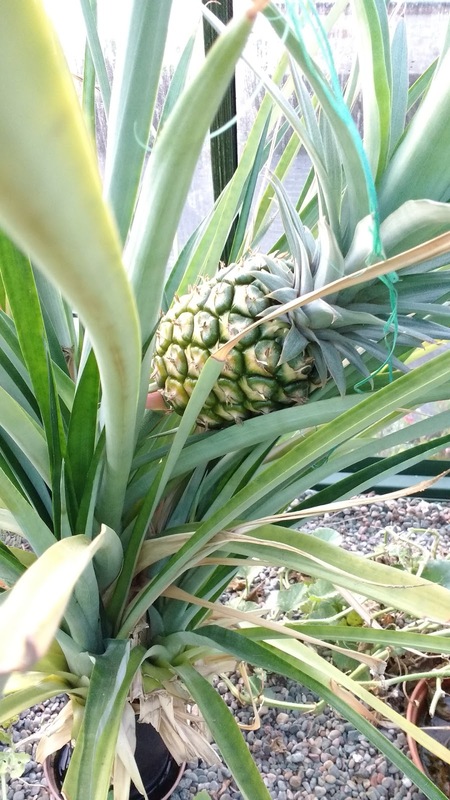 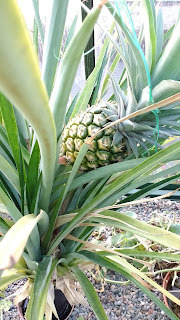 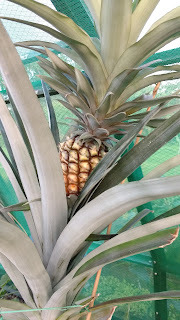 As well as the usual tomatoes and cucumbers Mum likes to grow a few different fruits, she has been quite successful with pineapples over the last couple of years and we have had two this summer. 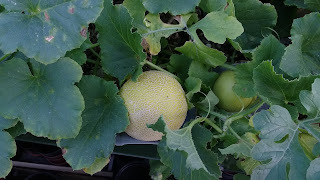 She is also growing a couple of different types of melons, they are not ready yet so we could do with a bit more sun to help them grow!